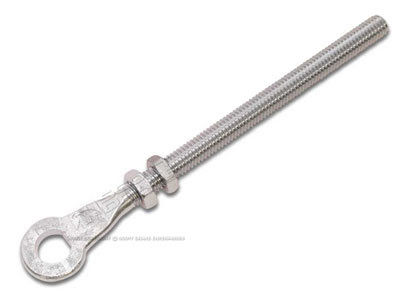 We now have the 390 and 428 Big Block Clutch Release Rods for the 67-70 Mustangs. This is another quality part from Scott Drake. It features hardened steel with a clear zinc finish. It is made from the Ford print. Our part number is BK-2591. 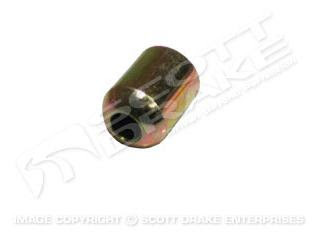 We also have the end adaptor for this part. It is also hardened to OEM specifications and properly plated. It is part number BK-2592.